Click on door to enter. 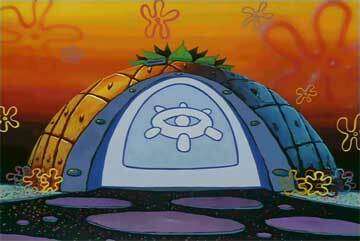 Hey, welcome to SpongeBob's Pineapple house. Wipe your feet on the door mat, and keep your hands to yourself.